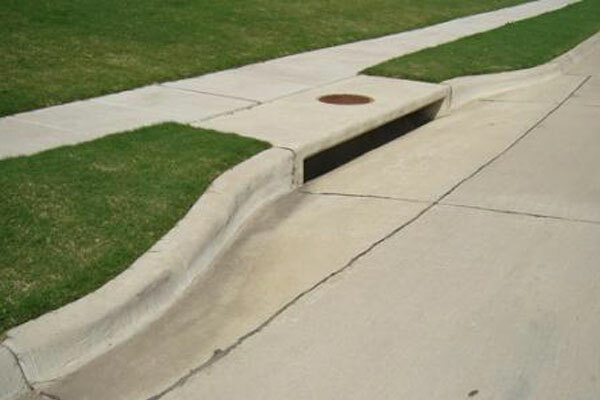 At Skiles Industrial Solutions, we specialize in several types of inlet repairs including curb inlets and parking lot inlets. We also provide routine inspection and maintenance. After a heavy rainstorm, storm pipes and inlets divert the excess water away from parking lots and sidewalks to prevent flooding. A damaged or malfunctioning storm pipe or inlet may lead to flooding, damage to critical infrastructure, and other major issues. Our team of experts can provide routine maintenance and inspection to prevent such problems. If you notice a problem with your storm pipe or inlet, we will provide fast and reliable service repairs to ensure your storm pipe or inlet is functioning properly.